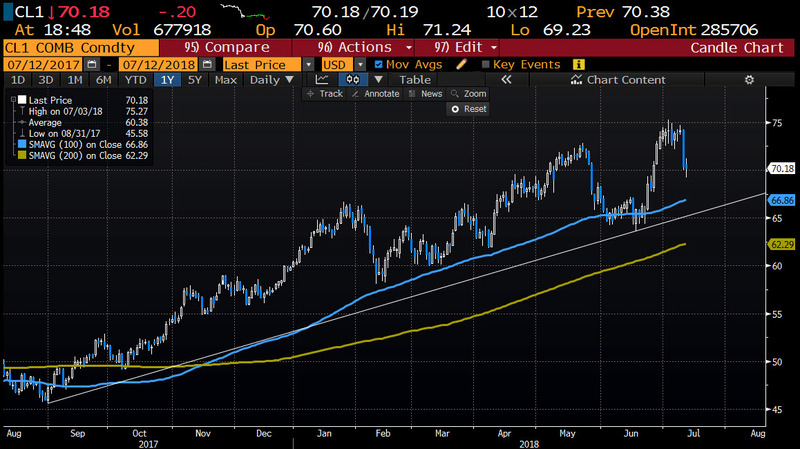 The 100 day MA is down at $66.86. Is the price heading down for a test of that level? If so, look for buyers on the first test.